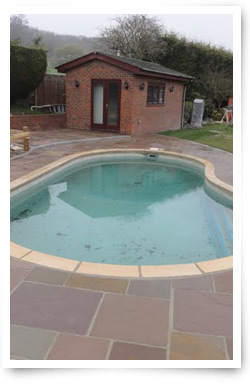 We have recently in the last three years been building swimming pools whether it be in ground insulated pools such as the polypool range or above ground pools like the certikin and endless pools ranges. We understand about the vast options when it comes to heating pools, safety covers, year round maintenance of swimming pools and everything in between. So we can build a package ideally suited to you needs and approximate the running costs so there are no hidden surprises in the years to come.